1. Read 125 new-to-me books. According to Goodreads, I read 170 books in 2015. Of those 168 were new, never read by me books. So 125…piece of cake! 2. Read The Mortal Instruments series. This was one of my resolutions last year, however I wasn’t able to complete it. My sweet husband got the entire series for me in hardback Christmas of 2014 and he is none to happy that I haven’t read them yet. My goal this year is to set aside some time and do JUST that! 3. 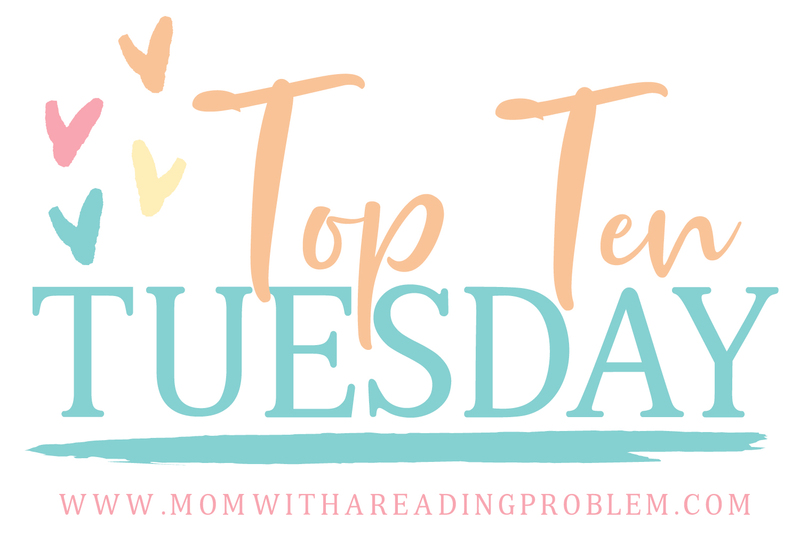 Make half my reads books off my TBR pile….aka my one-click freebies. 4. Participate in some Reading Challenges. In 2015 I participated in a couple of short challenges and really enjoyed them. 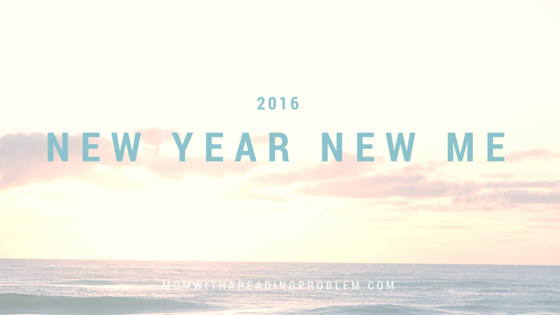 So this year I’ve signed up for 4 year-long challenges in addition to my Goodreads challenge. I’m looking forward to meeting some new bloggers and sharing our books! Last year this was one of my resolutions and it NEVER happened. Some times I might stay a week a head and other times I’d have nothing scheduled. It’s why after the miscarriage and my Papaw passed I had dead time on the blog. We don’t like that do we?! I participated in the Blog Ahead challenge during October last year and I’m still reaping the benefits of it. I had posts scheduled through the end of this month for a few of my features and I was even able to get a few reviews posts ready for me to enter my review. That’s a huge time saver. My goal is to do this all year and not just during the challenge. It was such a huge help during the busy holiday season. 6. End the year with a fresh slate…no carry over ARCs. So if you’ve read this far, you know 2015 sucked big time. I ended the year with more review copies than I started and that is just not acceptable in my book. My goal for the year is to have none that carry over to 2017. Now that doesn’t mean I won’t have ANY at the end of the year because new releases for the next year will certainly carry over but any that were published beforehand I hope to have complete. I failed this goal miserably last year, so it’s a priority for me in 2016. I want to run a 5k. I don’t know why. I HATE running, but it’s just something I want to accomplish. So I will do this at some point this year. 9. Read the Bible cover to cover. Another goal from 2015 I didn’t complete (seeing the trend?). I’m almost to the New Testament and I’m thinking I may go back and start over so I can read it all in one year. What do you think? Your Turn! What’s your New Year’s resolutions? What fantastic resolutions. It’s lovely to have things to aim for. I got into a routine with my blog and really enjoy being ahead of myself. I’m sure you’ll do it too, this year! Good luck with it all and may 2016 be an amazing year for you! I’m hoping to start The Mortal Instruments series this year too! And I need to read more books from my TBR. Good luck with blogging ahead! My goal is to keep a month ahead. And that doesn’t necessarily mean having everything scheduled but just having everything as ready as it can be. Like my review posts having all the book info in so that all I have to do is enter my review and schedule. That’s a huge time saver! It definitely sounds like it was time for 2015 to end. I hope 2016 is a happier and brighter year. Your goals are great! I’m working on the blog ahead too though it’s so hard! Good luck with your goals! Thanks Katherine! 2016 is already looking brighter 😀 Good luck with blogging ahead! I found a plugin through Ashley’s Nose Graze site that has really sped things along. It’s called EZ Templates. You can create your own fill in templates. It’s great!! Oooh nice resolutions!! Those all seem reasonable! I’m going to try to put a good dent into my TBR pile as well and try to finish some series that I’ve left hanging for way too long! Me too Jessica! I have a couple of series I need to finish. The sad part is I’ve had the book to do so for a long time! Good luck with all of these resolutions! Hope you have a great 2016!